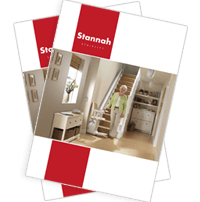 What do you get from your Sadler Standing Stairlift? A new concept in stairlift design. When it comes to your comfort, we know a normal chair doesn’t offer the support you need to really help you get your house back in comfort and safety. If you have reduced mobility in your back, hips or knees, the Sadler could be the right option for you.